Below is a comprehensive list of hotels in Middleton Top Engine House. 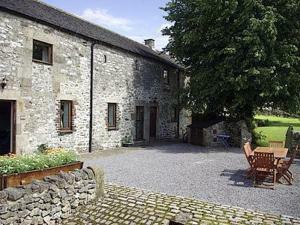 Use the sort links to refine your search or to find featured accommodation in Middleton Top Engine House. Many of our hotels in Middleton Top Engine House feature no booking fees and best price guarantee when booked through the Pictures of England website. To list your hotel in Middleton Top Engine House, click here. Featuring a garden, Flag Cottage is a holiday home located in Middleton. The unit is 33 km from Nottingham. The kitchen comes with an oven and there ..
George Mine Barn is a holiday home situated in Cromford, 32 km from Nottingham. The property is 33 km from Sheffield and boasts views of the garden. .. 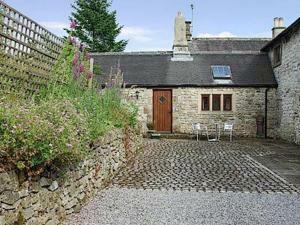 Located 33 km from Nottingham, Little Cottage offers pet-friendly accommodation in Cromford. The unit is 31 km from Sheffield. The kitchen is fitted .. Featuring free WiFi throughout the property, Cotton Cottage is a holiday home, situated in Cromford. The unit is 33 km from Nottingham. Towels and be.. 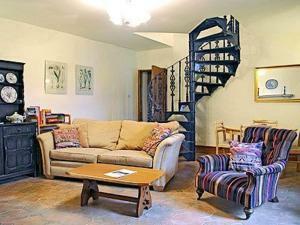 The Wee House On The Hill is a holiday home set in Wirksworth in the Derbyshire Region and is 31 km from Nottingham. The property is 34 km from Sheffi..
Nestled in Bonsall, 3 and half miles from Matlock, on the fringes on the Peak District, Pig of Lead offers accommodation with free parking, free Wi-Fi..
Mill Pond Cottage is a holiday home is located in Cromford and is 33 km from Nottingham. It provides free private parking. 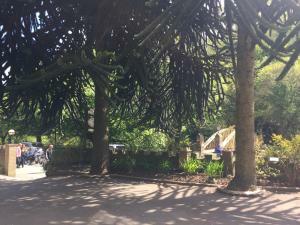 An oven and a toaster can ..
Cascades Gardens is situated in the village of Bonsall, on the edge of the Peak District. Dating back to 1823, this Georgian property is set within 4 .. 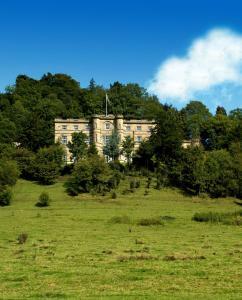 This Grade II listed Georgian building boasts its own swimming pool and overlooks the River Derwent, where guests have free fishing rights. Set within..
Lime House is a holiday home set in Cromford, 35 km from Nottingham. It provides free private parking. The kitchen is equipped with a dishwasher and .. Situated in Cromford in the Derbyshire Region, this holiday home is 35 km from Nottingham. The property features views of the garden and is 31 km from.. Located in Cromford in the Derbyshire Region, this holiday home is 35 km from Nottingham. The property boasts views of the garden and is 31 km from Sh.. 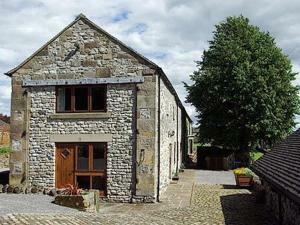 Featuring a garden, The Barn is a holiday home situated in Cromford in the Derbyshire Region. It provides free private parking. The kitchen is equipp.. Chestnut House is a holiday home located in Cromford, 35 km from Nottingham. The property is 31 km from Sheffield and free private parking is featured..
Henmore Grange is a semi-detached holiday home with a barbecue, set in Carsington. The unit is 34 km from Nottingham. Free private parking is availabl..
Wisteria Cottage III is a holiday home situated in Cromford in the Derbyshire Region and is 34 km from Nottingham. The property is 30 km from Sheffiel.. 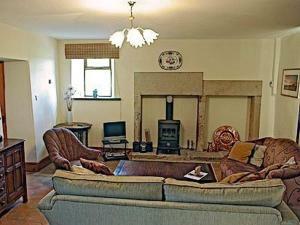 The Secret Cottage is a holiday home with a barbecue, situated in Cromford in the Derbyshire Region. The property features views of the city and is 32..
Hodgkinsons Hotel & Restaurant is set in Matlock Bath, just outside the beautiful Peak District National Park. Featuring a secluded roof garden, this .. 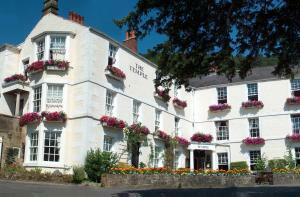 Located in Matlock Bath, The Temple guest house is set in 2 acres of land and features an award-winning bar. Free Wi-Fi access is available throughout.. 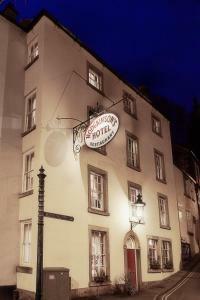 Featuring free WiFi and a terrace, Ashdale Guesthouse offers pet-friendly accommodation in Matlock. Free private parking is available on site. Every ..